Initially worn as a means to keep warm, early legwear choices merely consisted of scratchy woolen, cotton, linen or silk fabrics. Women's stocking industry was revolutionized in 1939 when DuPont Chemical Company chemist, Wallace Hume Carothers, developed a synthetic fabric named nylon. Cheap, durable, stretchy, and sheer nylon stockings were first introduced by DuPont at 1939's New York World's Fair. 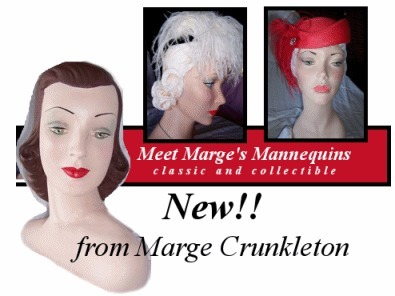 They quickly became a high demand product. 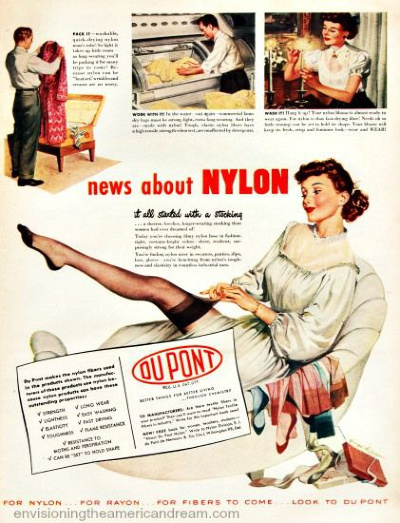 After ramping up production in their new plant in Seaford, Delaware, DuPont sold 64 million pairs of nylons in their first year. In 1942, nylon fibers became very scarce as they were needed for wartime parachutes and tents.The remaining or contraband nylon stockings soon became prized possessions. 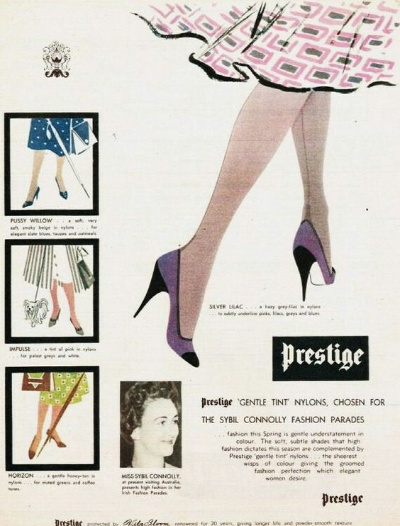 With the end of the war in 1945, nylon stocking demand returned with a vengeance. Early stockings were fastened to garters on open bottom girdles for a smooth and non-sagging look. 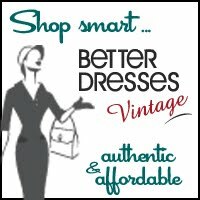 If the women chose not to wear a girdle, they attached their nylon stockings to a garter belt worn around their waist and under a full slip. These nylons were knit in a manner that required a cotton seam down the back. 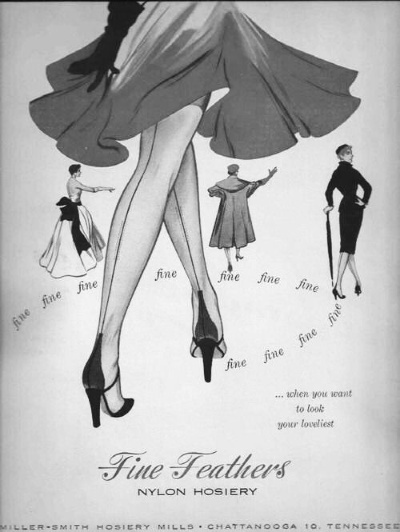 With the invention of circular knit machines, seamless stockings became available in 1950. Please consider this brief history of Agilon Stocking manufacturing from 1956.